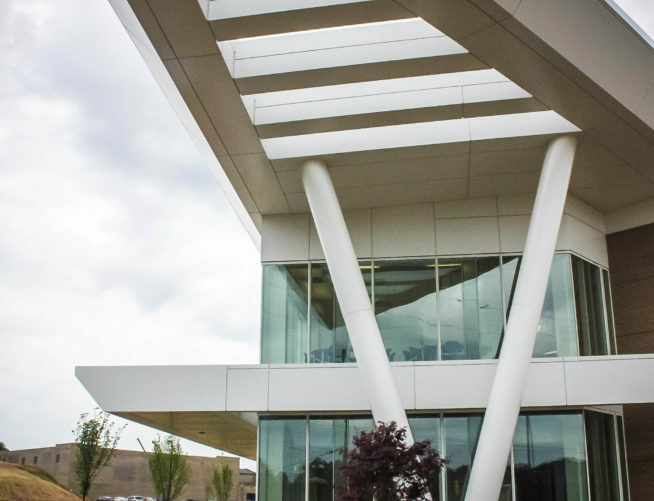 The new Academic Sciences Building is an efficient, modern facility with a superior long-term cost benefit ratio and state-of-the-art technology that supports the educational goals of the institution. 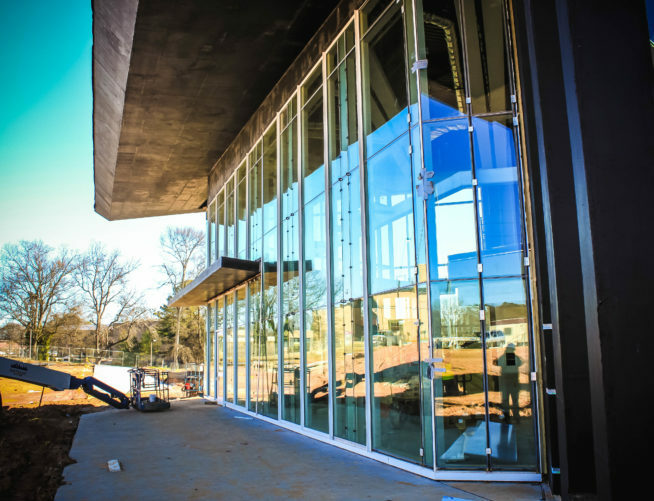 The building provides approximately 50,000 gross square feet of space for the College’s Science and Teacher Education Programs. 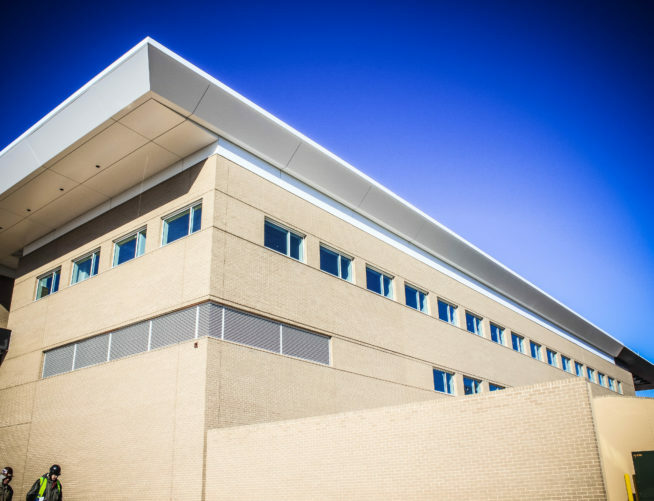 The building houses approximately 15,000 square feet of lab space, including both wet lab and comport lab space. 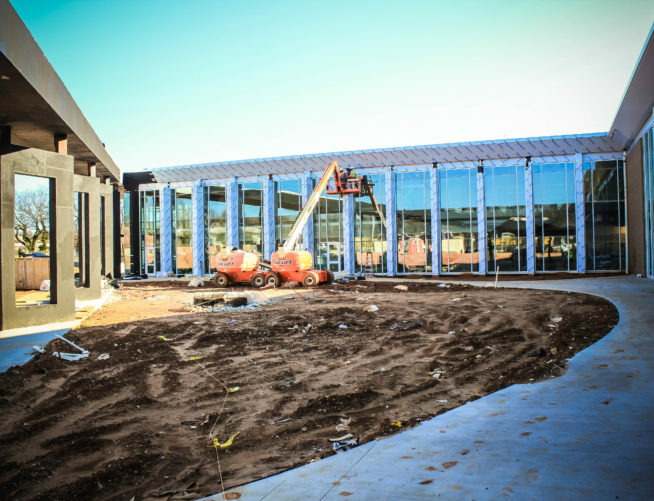 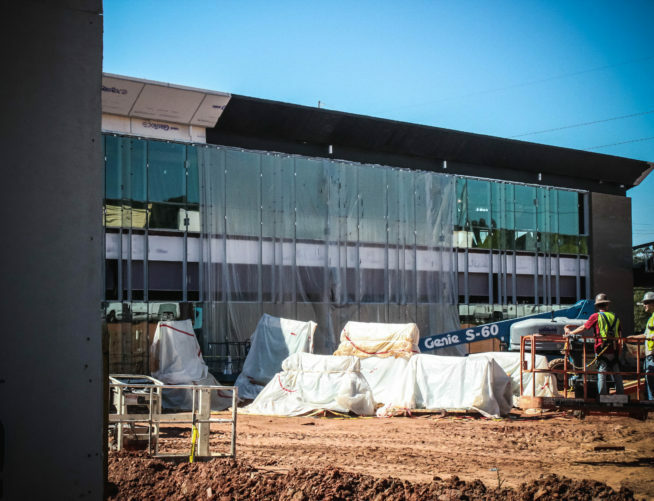 Approximately 8,000 square feet have been allocated for a multi-purpose/assembly space. 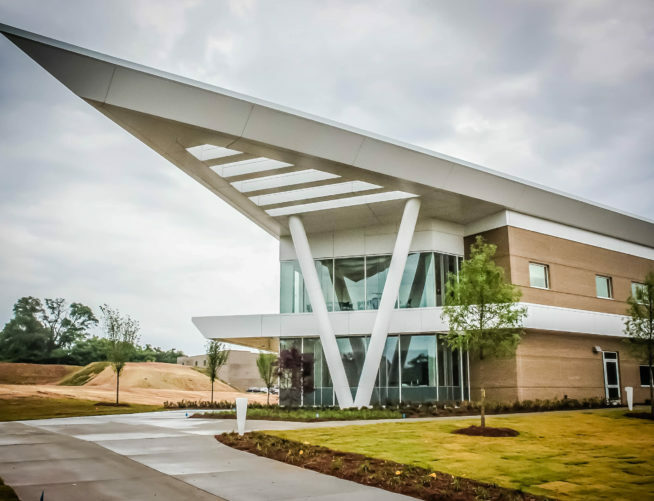 The facility includes approximately 17,000 square feet of general classroom space and approximately 10,000 square feet of administrative space.